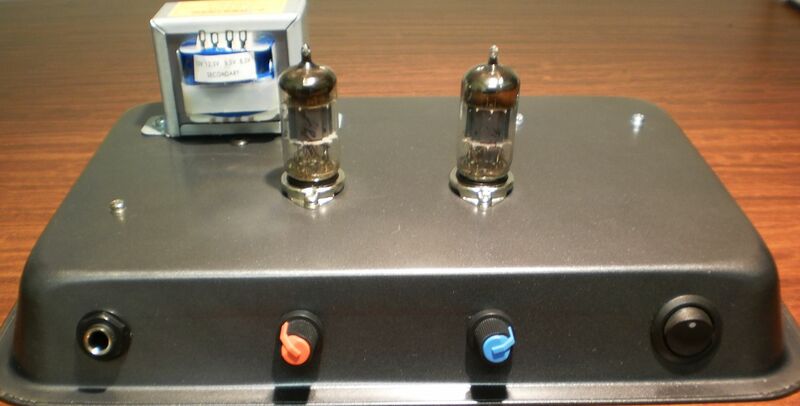 Build your own valve guitar amplifier! 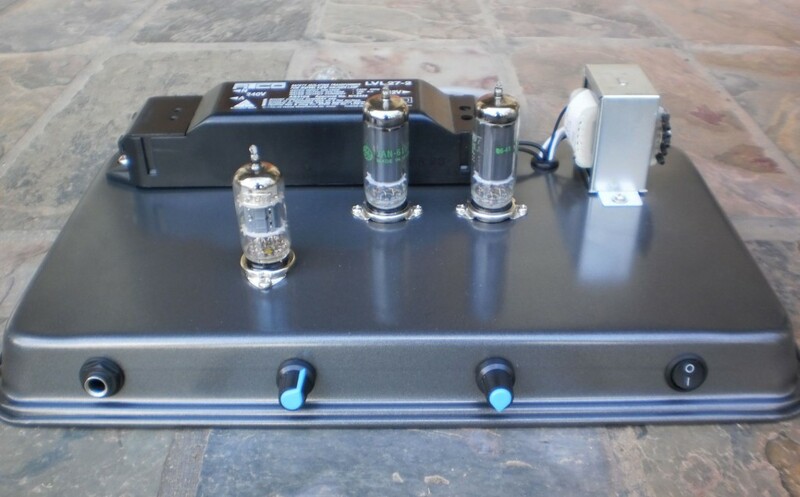 Build your own great sounding valve guitar amp! Even if you have had no prior experience in electronic construction, we provide a range of options for amp building – from the beginner to those more experienced. 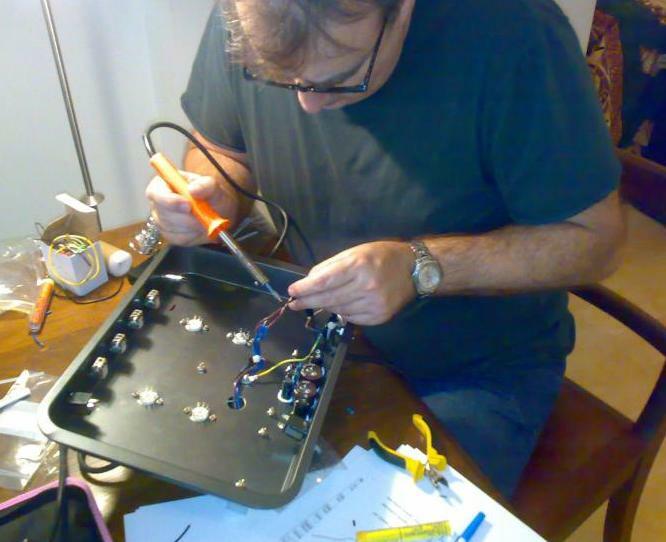 Newcomers to amp building can join us at Amp School for personal tuition as they build their own amp. We also make a range of amp kits and construction manuals available for more experienced builders. 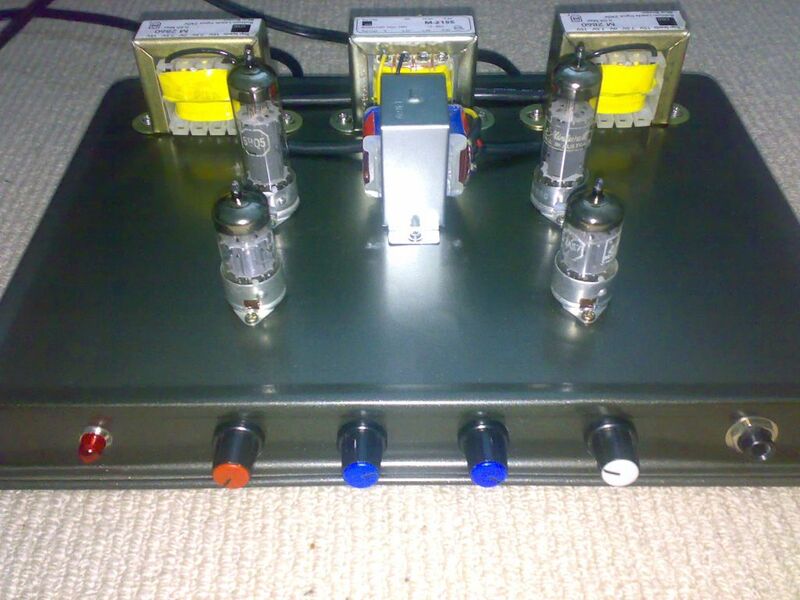 Build your finished amp chassis into a head and add a speaker of your choosing. 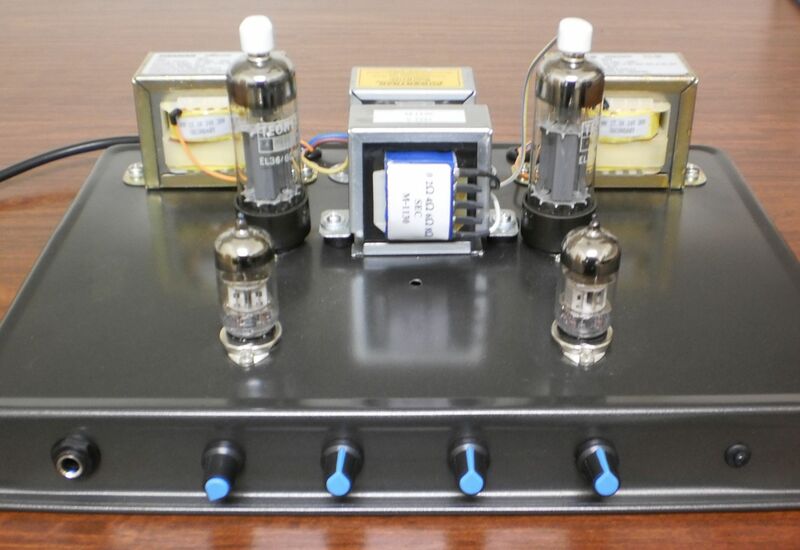 At Amp School or by purchasing any of our great value amp kits, you get to learn all about valve amplifiers and gain a huge sense of satisfaction as you build your own valve guitar amplifier! Build your amp with mentor support and learn about valve amps! This weekend training school is designed with the beginner in amp building in mind and provides you with “hands on” supervision and a deeper understanding of valve theory as you construct your own Lamington Lite valve guitar amplifier head. Valve Heaven Amp Schools are held in Sydney, NSW and the Barossa Valley, South Australia. 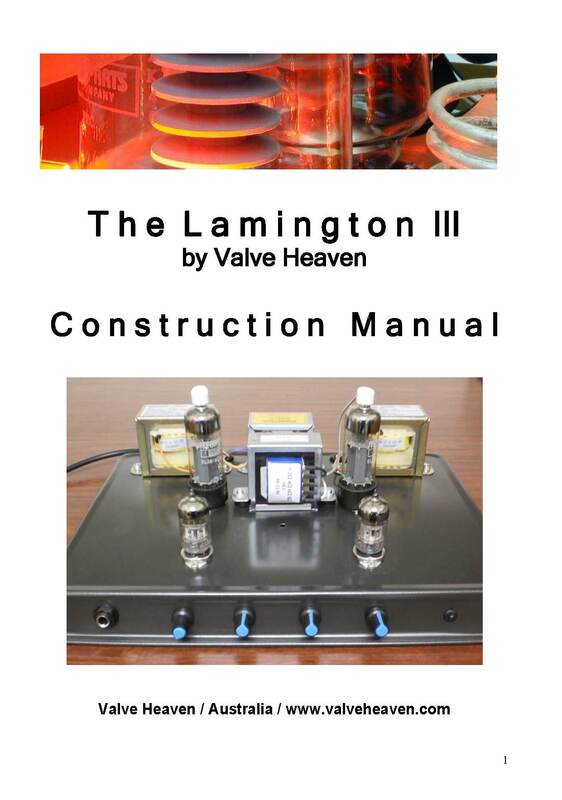 The Lamington Amp Kits include all the parts necessary to build your own valve guitar amp. For those with more electronics experience and the ability to source the parts for their Lamington amp themselves, we provide a comprehensive Lamington Construction Manual for each amp with step by step instructions. The 15W valve guitar amplifier design by Valve Heaven produces big warm cleans and a huge overdrive tone. The Lamington Amp design has been available as a resource on this site since 2008. The original 15W amp was joined by the Lamington III – an easy to build 40W amp design. This amp has a big sound, with heaps of clean headroom. The Lamington amp family has grown to include the Lamington Junior, a 2W lower power DIY design and the Lamington Lite, a new easy to build 10W amp. Construction details for all of the designs including schematics are available as a resource here.